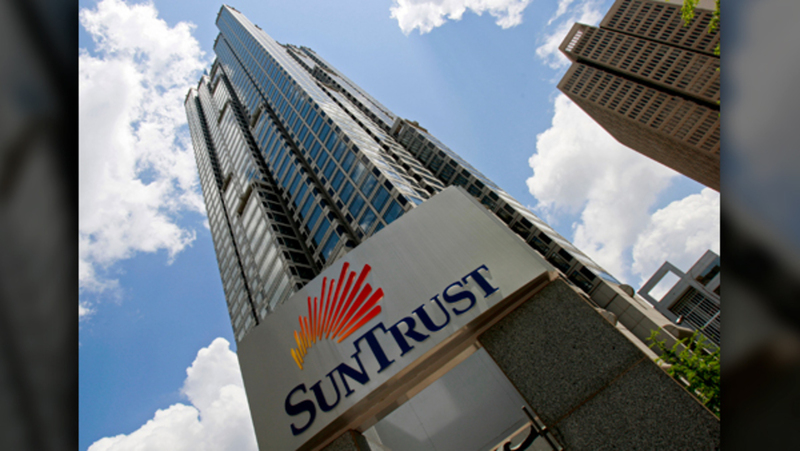 SunTrust Banks Inc. and BB&T Corp. announced on Feb. 7 that both companies’ boards of directors have unanimously approved a definitive agreement to combine in an all-stock merger of equals valued at approximately $66 billion. The combined company will be the sixth-largest U.S. bank based on assets and deposits. Music legend Barry White released his first solo album with 20th Century Records in 1973. His string of hugely successful singles and albums established him as music’s leading pioneer of orchestral soul, a genre that became a staple in the 1970s and beyond. 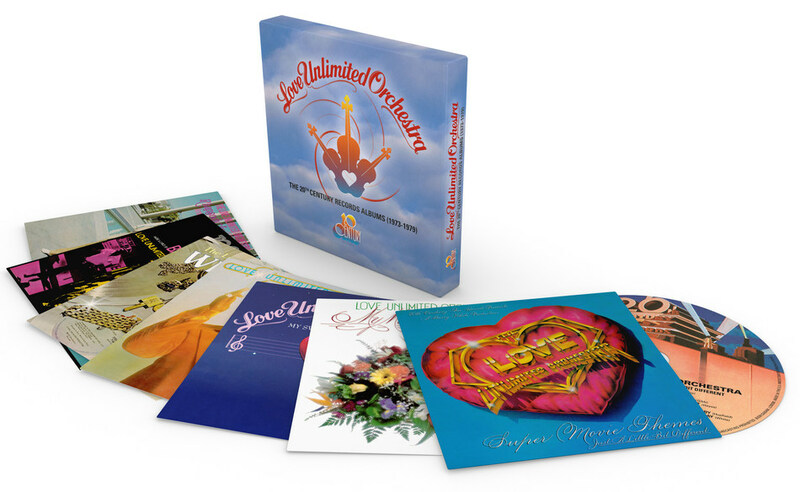 Backing his work throughout his seven years with the label was Love Unlimited Orchestra, a 40-piece ensemble conducted by White himself. Their biggest single, 1973’s “Love’s Theme,” went to No. 1 in the U.S. and No. 10 in the U.K. This April, No. 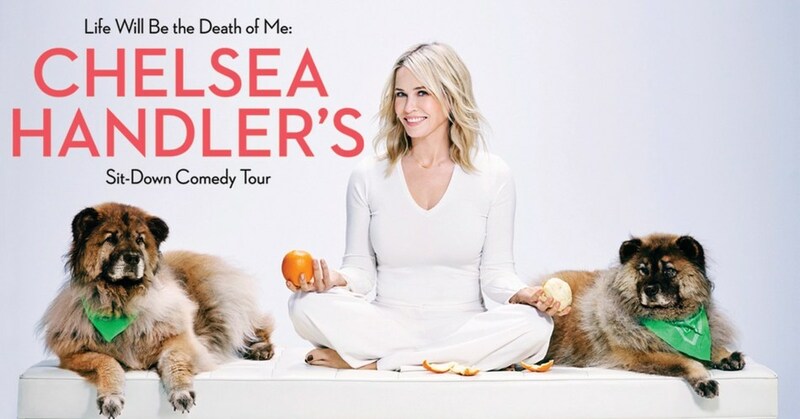 1 New York Times bestselling author Chelsea Handler is back with her first book in five years and her first memoir: Life Will Be The Death Of Me (Spiegel & Grau Hardcover, on-sale April 9). It is next-level Chelsea Handler: disarmingly honest and riotously funny, but also emotionally true and … truly inspiring. 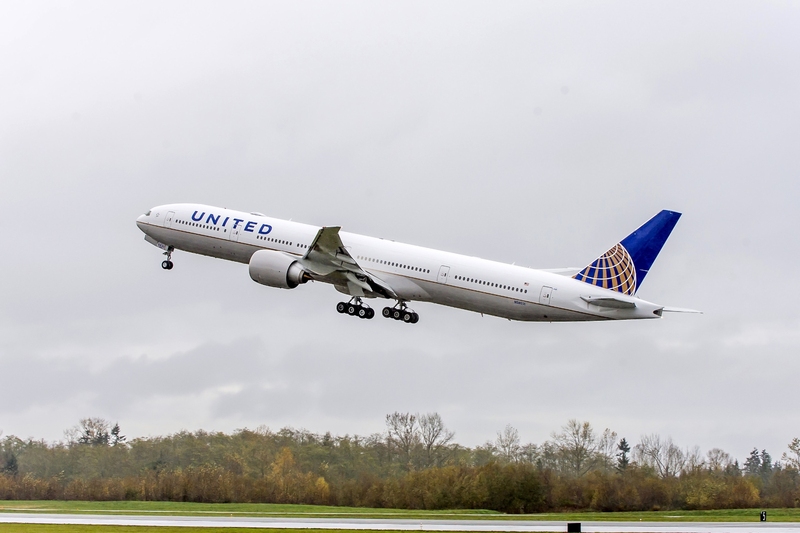 United Airlines on Feb. 6 announced the next step in its commitment to making more customers more comfortable by adding more than 1,600 United Polaris business class and United First seats to nearly 250 international and domestic aircraft. Additionally, United will revolutionize the regional flying experience by introducing the two-cabin, 50-seat Bombardier CRJ 550 aircraft to its fleet, offering customers on key regional routes more legroom, storage, and amenities than any other 50-seat regional aircraft operating today. 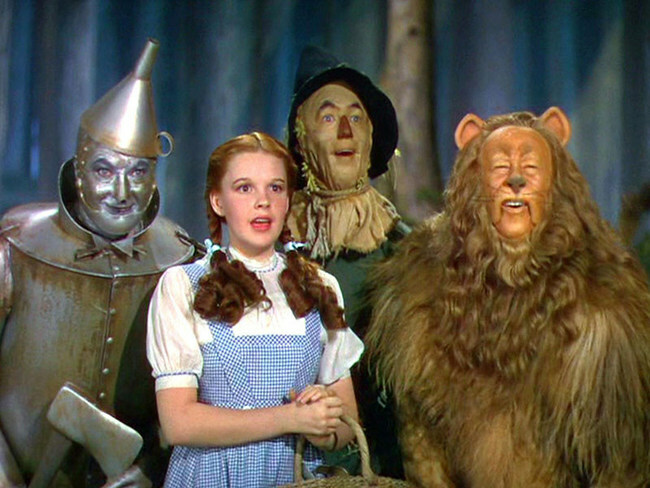 After an extended 5-day presentation in movie theaters nationwide, 1939’s The Wizard of Oz proved its enduring appeal by grossing more than $2 million at the domestic box office, becoming the highest-grossing classic film for Fathom Events and the event cinema industry.